United States District Judge Andrew Hanen ruled a few days ago to maintain a temporary hold originally instituted on President Barrack Obama’s national comprehensive immigration reform measure on February 16, rejecting a Department of Justice request to proceed with the executive action, KTTC reported. The executive action issued by the Obama administration seeks to delay deportation of certain illegal immigrants, such as the parents of U.S. citizens and permanent residents. However, Hanen’s recent ruling means the Obama administration still cannot implement the measure that would ultimately allow as many as 5 million illegal immigrants to remain in the country. The Justice Department already made appeals to the Fifth United States Circuit Court of Appeals in New Orleans to lift Hanen’s injunction. The court is scheduled to hear arguments on whether or not it should lift the injunction on April 17. Twenty-six states, led by Texas, filed a lawsuit that resulted in Hanen’s February 16 ruling to stop Obama’s executive action. 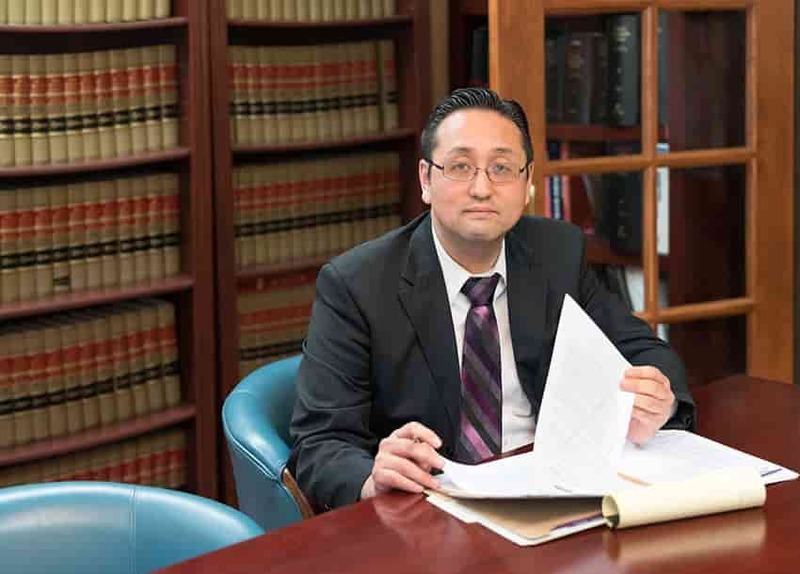 If you need assistance applying for visas or citizenship to aid in your immigration, the attorneys at the Law Office of William Jang, PLLC, in Austin may be able to help. Call our offices at (512) 323-2333 today to learn more.